How do I sign up for Peak? How does saving with Peak work? Who can sign up for Peak? How do I submit a new feature request? Can I use Peak if I live outside of the U.S.? 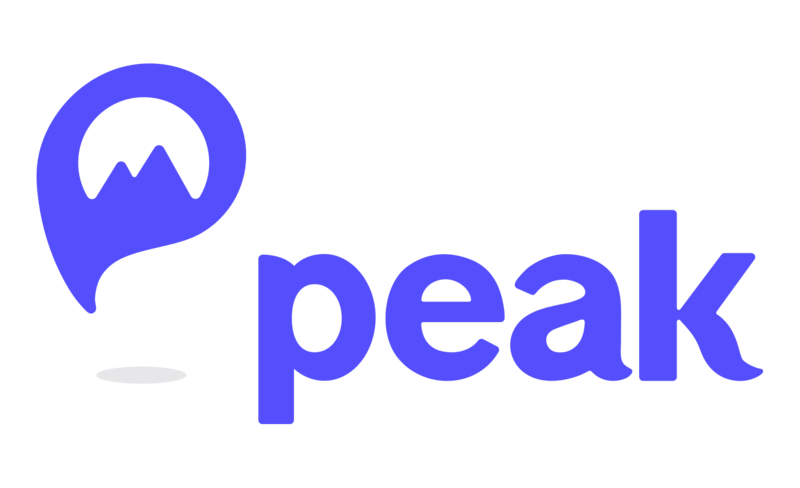 Is Peak available for Android? iPhone users can download the Peak Money app from the App Store. If you are on your iPhone now, click here to go directly to the app in the App Store. How do I add money to my Peak account?